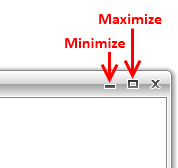 The user can maximize or minimize the RadWindow by using the Minimize and Maximize buttons at the top-right corner of the window. 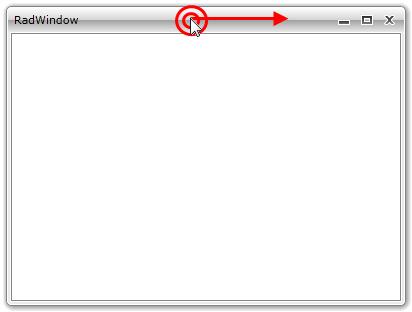 When minimized or maximized the RadWindow can be restored by using the Restore button at the top-right corner. The user can close the RadWindow by using the Close button at the top-right corner. 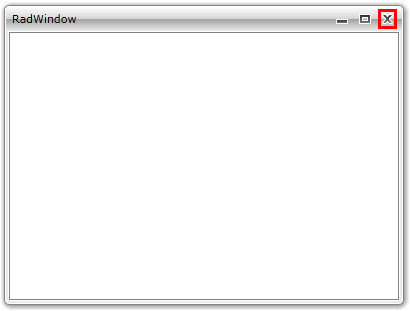 The user can move the window by clicking on the RadWindow's header and then drag it around the screen. 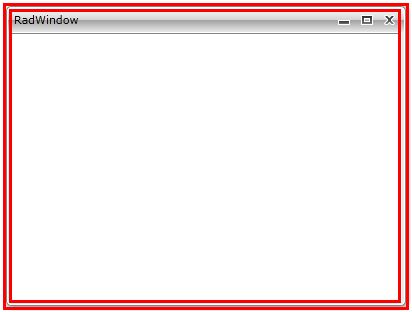 The user can resize the RadWindow in different directions by clicking and dragging the RadWindow's border.